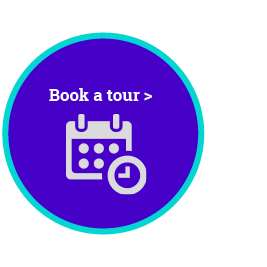 If you or a family member has a rare immunodeficiency with no current genetic diagnosis, please speak to your clinical immunologist about the possibility of participating in CIRCA. If you wish to be involved or have patients you'd like to be considered for inclusion in a CIRCA study, please email: CIRCA_info@garvan.org.au. 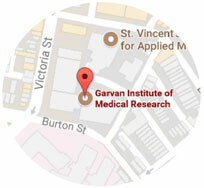 Interested scientific researchers can email: CIRCA_info@garvan.org.au.